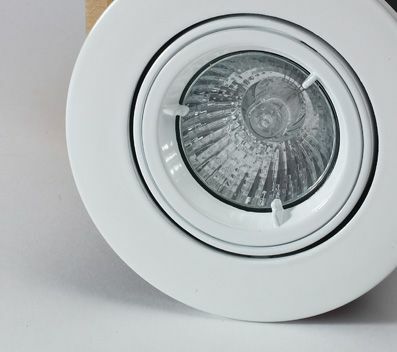 Our premium LED downlight is fully fire-rated up to 90 minutes & tilt adjustable version. 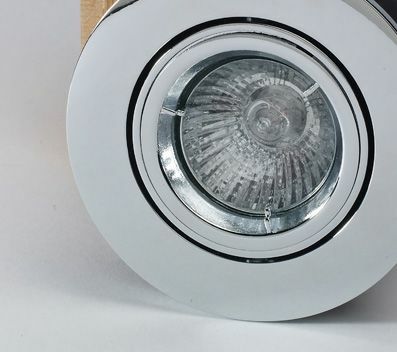 Available in white, Brass, Chrome & Satin Chrome. 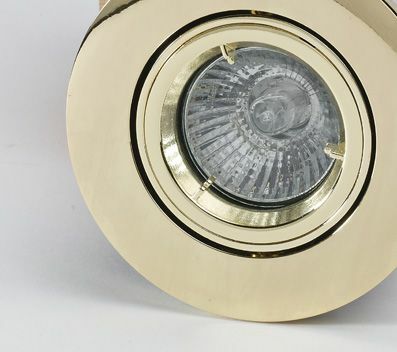 The downlight is a 240V mains unit and comes complete with twist lock bezel for easy access to the bulb. Premium die-cast version. 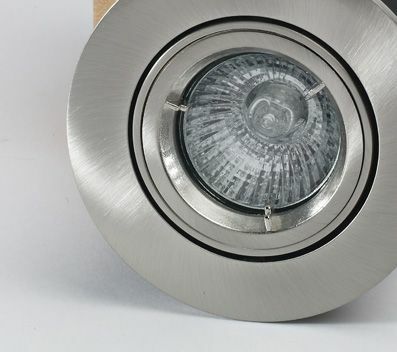 This downlight is suitable for all areas except bathrooms & outdoors. Parts C, L & E compliant.